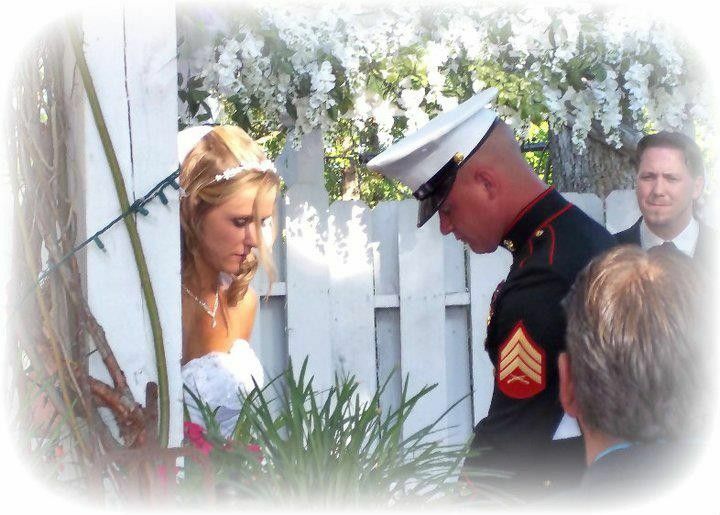 We are full service wedding provider. 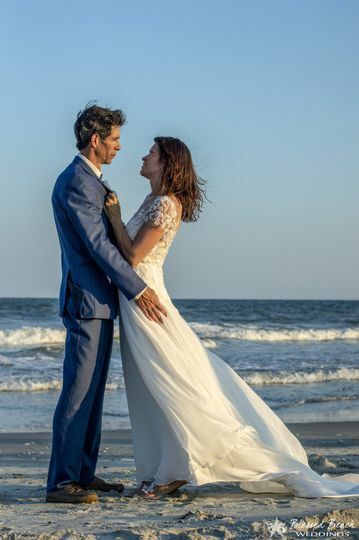 From wedding planning, coordinating, officiating, reception, catering, photography, DJ'ing and so much more we seek to make your wedding dreams come true. 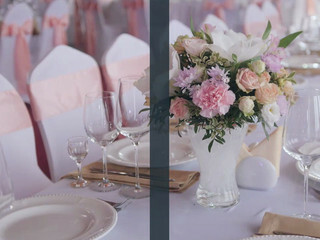 While the excitement of the engagement and planning can and sometimes does become stressful, we make it our duty to minimize the stress and provide you with the highest customer service available. Feel free to contact us at 843-267-2818 for a free phone consultation. 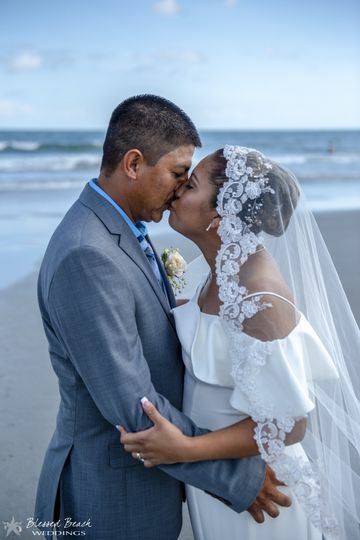 We got married on the beach in the middle of December! Chris Tull is married us....without batting an eye! Most people thought we were crazy!! He made the day even more special just because he made it effortless!! 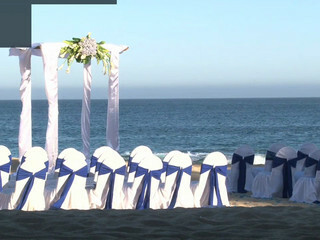 It was the most beautiful ceremony ever!! Up until the minute Chris showed up, I was on edge worried something else would go wrong (even though everything that could, HAD ALREADY!) 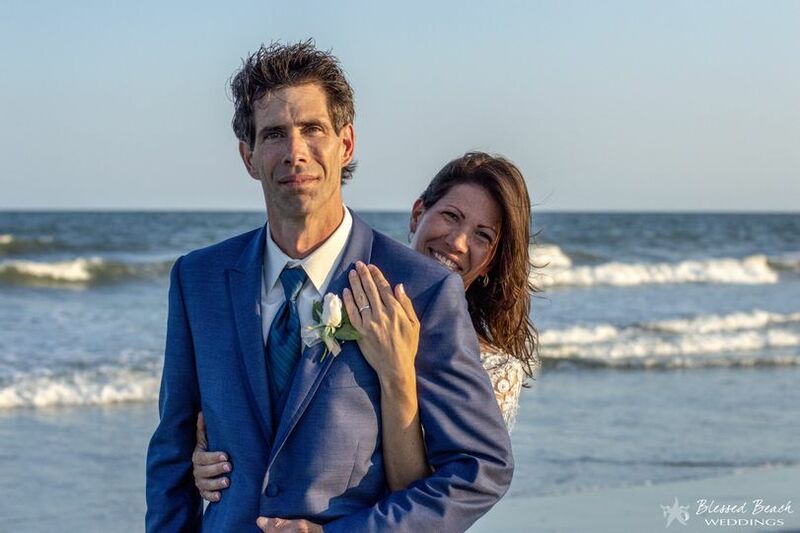 The weather was perfect, the sun was shining, and this old hippy bride was barefoot on the beach on the happiest day of her life!! 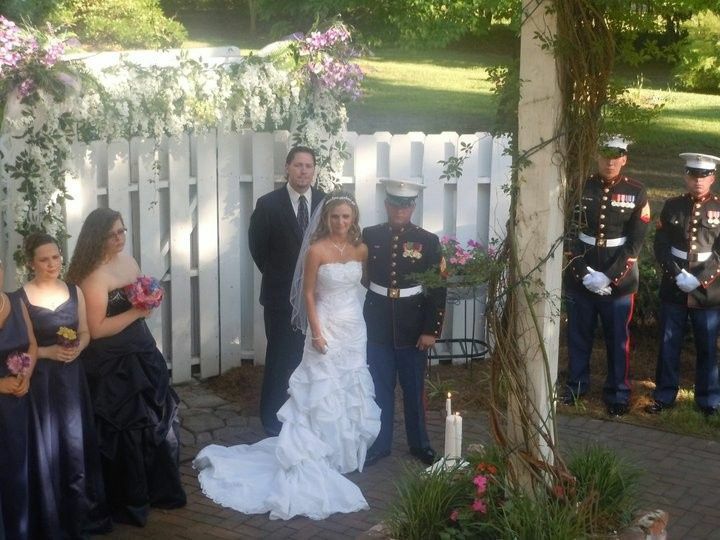 Even the old groom got barefoot! You can't go wrong with Chris Tullis!! Thanks Chris and Tabatha! Y'all are AWESOME!! 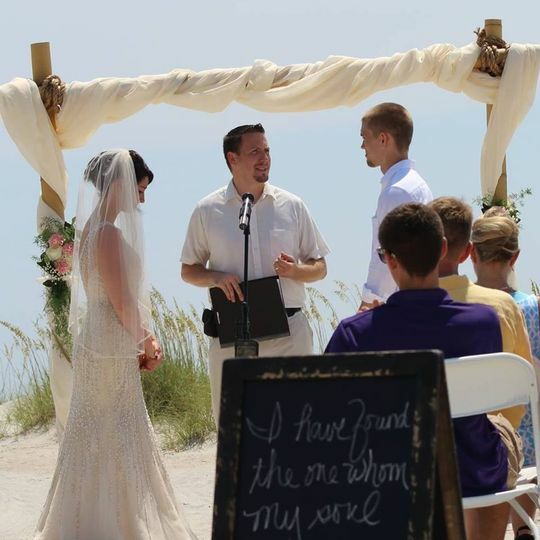 We could not have picked a better company to perform our beach wedding . Everything exceeded our expectations . The setup was beautiful and all of my questions were answered in a timely manner . 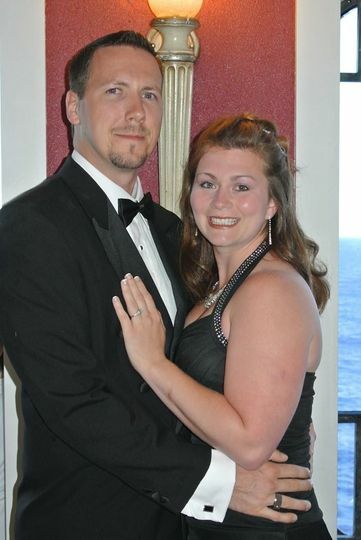 Planning a wedding from out of state we were nervous but Chris and Tabitha took care of everything. 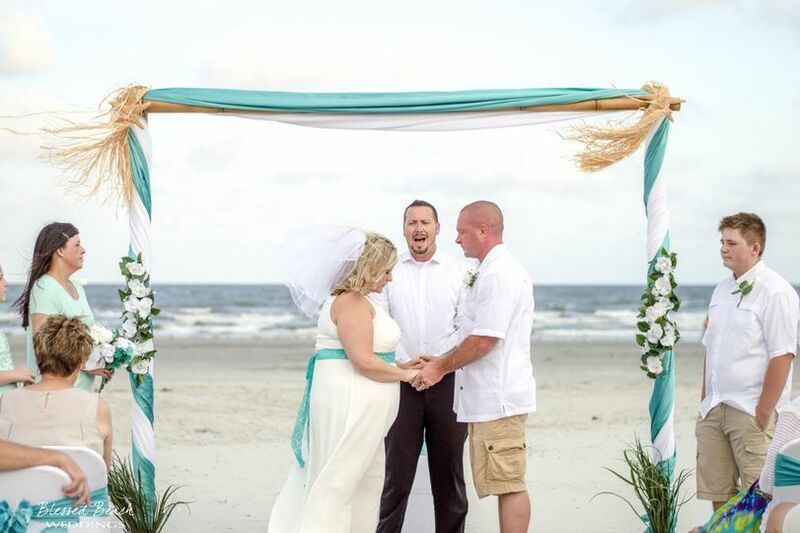 Chris brought so much personality to our ceremony. 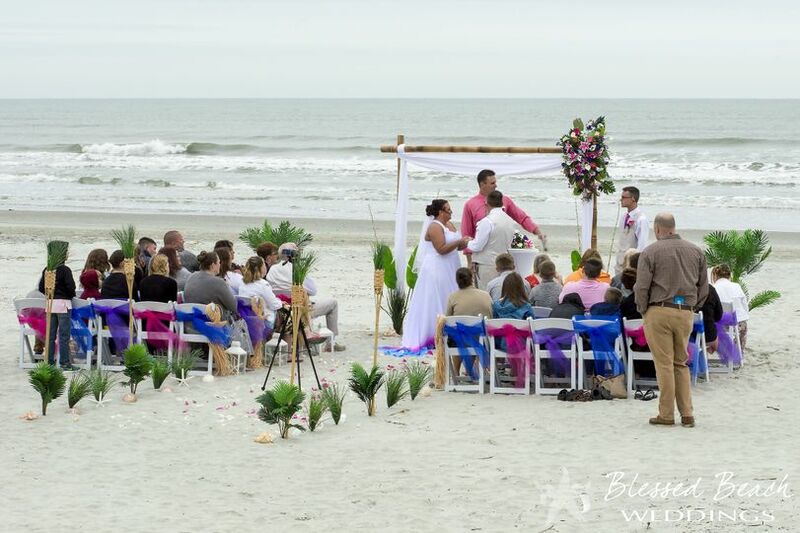 Highly recommend Blessed Beach Weddings! 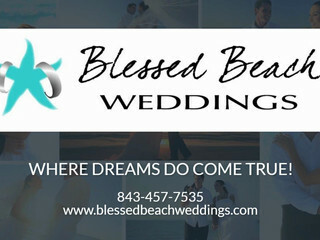 Blessed Beach weddings were amazing to work with. 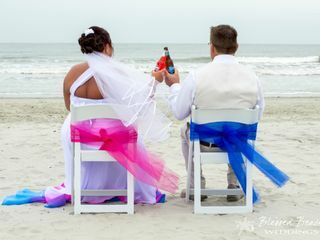 We knew we wanted a destination wedding on the beach, but the thought of planning and making it work out from Indiana seemed to much to deal with. The entire staff at Blessed Beach helped us out, talked us through our wants and needs! It was so amazing to just show up and know know they had all the details taken care of! !